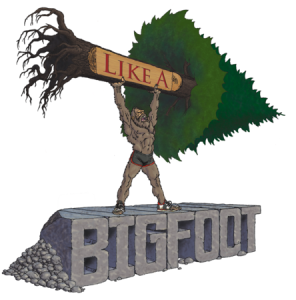 This week on the podcast we are honored to bring you wilderness survival expert Alan Kay. Alan was the season one winner of Alone on the History Channel, which is probably the best (aka least reality showish) demonstration of wilderness survival on TV. Ten people were dropped off in separate locations on northern Vancouver Island with minimal supplies, they could quit whenever they wanted, and whoever outlasted the rest was the winner. After 56 days of remote survival; foraging for food, filtering water, building shelter and creating fire in one of more soggy and untamed wildernesses in North America, Alan was declared the winner. More impressive than the physical aspect, he also managed to stave off loneliness as he faced what is a rarity for most of society these days, complete and utter isolation. In this episode, Alan shares how to prioritize your needs in a survival situation, what his mindset was going into the challenge and how focusing only on what he could control led to his success. We also spend a lot of time diving deep into the mindset of isolation. This was a fascinating topic because most of us will never experience complete solitude, especially not for the length of time Alan did. 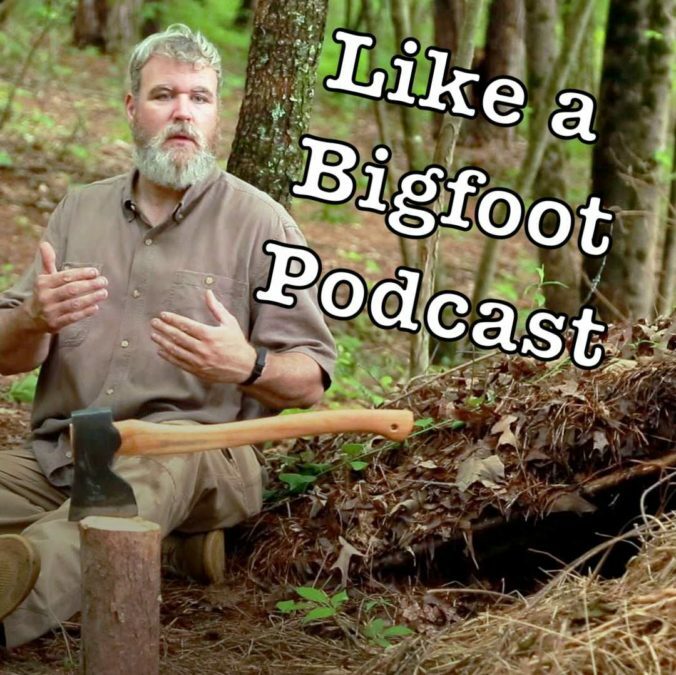 Alan is an educator in wilderness survival, so this podcast also covers various topics such as shelter construction for warmth, how to stay safe in mountain lion country, skills you should learn from previous generations and strategies to stay dry and warm in the wilderness. I really want to thank Alan for chatting with me. It was a fascinating conversation that I’m excited to share with you guys. Also just wanted to give him props for being so open and raw about his experience. If you want to book Alan for a survival clinic you can reach him at his website http://alankaysurvival.com or on Facebook at https://www.facebook.com/alankaysurvival/. He teaches everyone from beginners to more advanced wilderness folks. I truly believe that the skills he promotes are essential skills every single person should have at least a basic understanding of. Booking a class is something I am definitely interested in pursuing in the future. 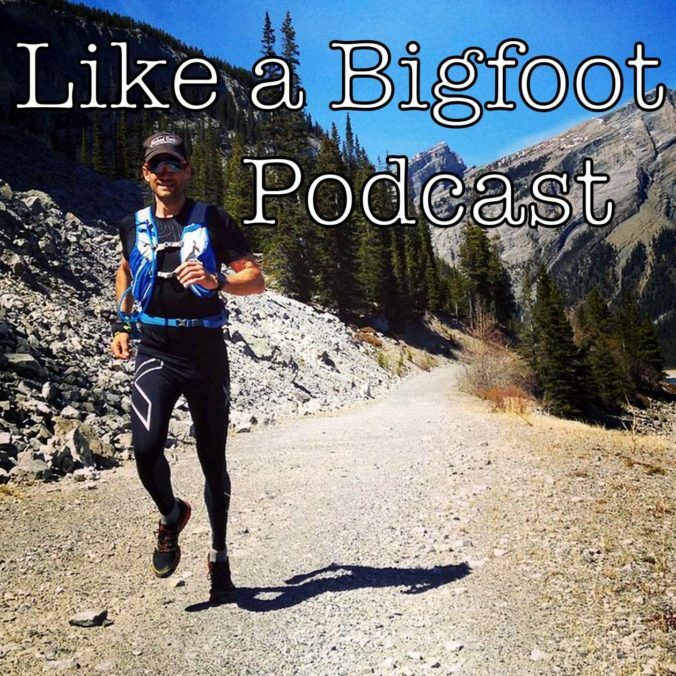 This week is all about long distance mountain biking as we chat with Scott Morris. Scott and his girlfriend Eszter Horanyi live nomadically on public lands and spend their days working remotely and exploring beautiful areas on their mountain bikes. Growing up in Utah he fell in love with mountain biking. As his rides got longer and longer and he overcame the “limits of daylight”, he began “bikepacking”. What in the world is bikepacking (besides a word that keeps trying to autocorrect….)??? 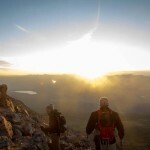 Simple- It’s backpacking with a mountain bike…..or mountain biking with a backpack. Essentially, you ride your mountain bike all day and then at night you throw out a sleeping bag and set up camp. The next morning, you set back out down the trail on your bike. Scott’s bikepacked the Continental Divide Trail (the parts he was allowed to), explored the “bikeable 14ers”, and started the first single track bikepacking event on the Arizona Trail, a journey from Mexico to Utah with a brief jaunt down and up some little geologic feature called the Grand Canyon. In this episode we explore a bunch of different topics. 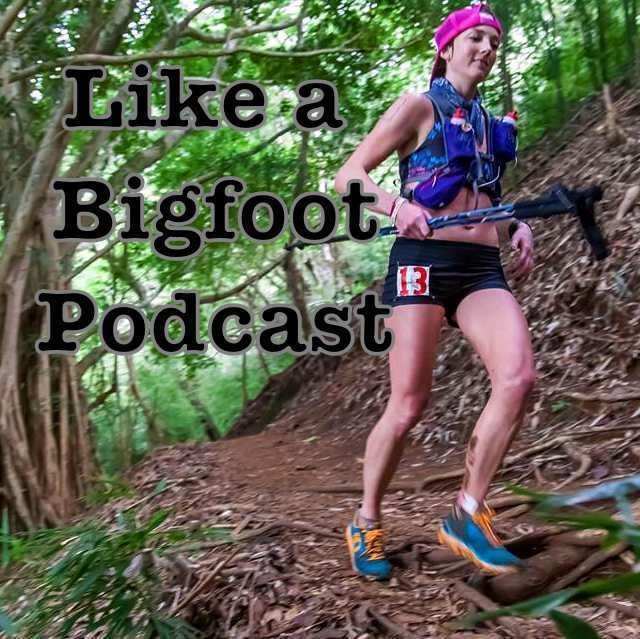 How did he get into this fringe sport, how did the AZT bikepacking race evolve, what life is like living nomadically from his camper van, how his GPS tracking software works (mentioned in episode #37 with Candice Burt), why public lands are so dang important, and which 14ers you can actually mountain bike up. Enjoy guys! 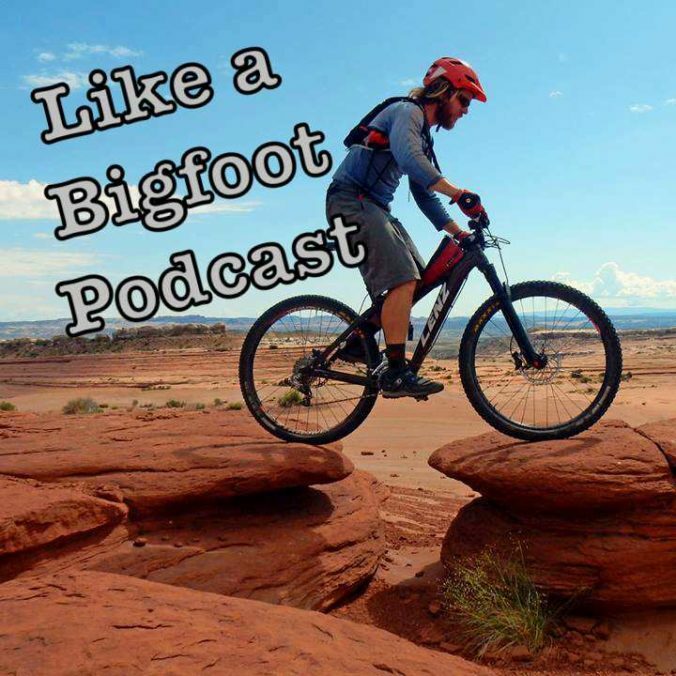 If one person out there listens to this episode and tries bikepacking I will count it as a victory!! This week we are chatting with Jason Sudduth about rediscovering health, having adventures, and creating positive routines. 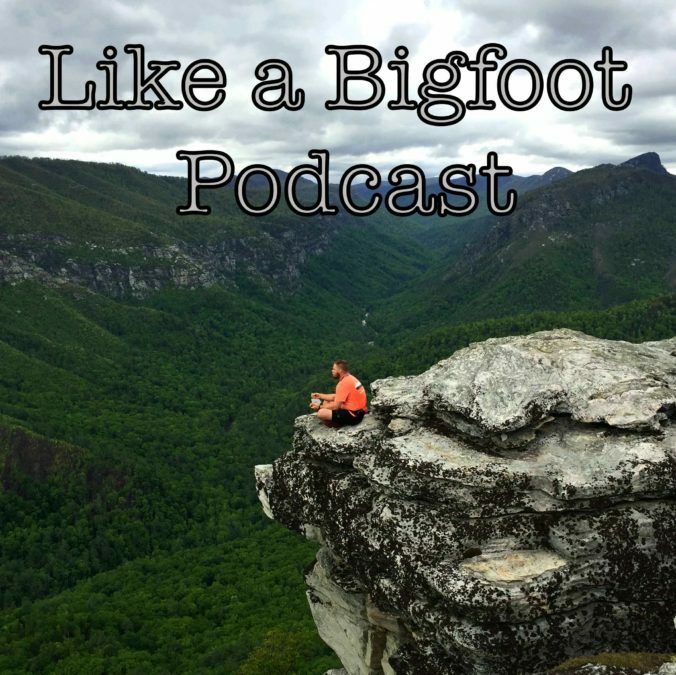 Recently he’s lost 40 pounds in two months, started doing yoga, began running, and recently went on his first backpacking trip to the Linville Gorge in North Carolina. I had Jason on specifically to nerd out about the Linville Gorge, one of the most remote wild places in the southeast, but upon seeing the strides he has made towards a healthier lifestyle the conversation turned into a much deeper more hilarious reflection on health and happiness. It’s nothing fancy, there is no shortcut or hack, and it sure isn’t pretty. It IS just showing up day after day, week after week, and putting in the hard work. Being cool with a little discomfort. Being ok with “failure” and having the beginner’s attitude. Do a little bit each and every day to move towards that goal. While most of us would prefer to go directly from point A to point Z. You have to consciously travel all the steps along the journey A, B, C……until you eventually reach Z. There’s no teleportation. Like I said, it ain’t pretty. But it’s necessary. Hope you guys enjoy! It’s an important message and an empowering one!